Specials | Champion Roofing, Inc. This coupon is valid through Dec. 31, 2018. You must mention this coupon at the time of estimate for it to be used. When you are looking for a professional and experienced roofer to work on your home or commercial building, you have no further too look than Champion Roofing! 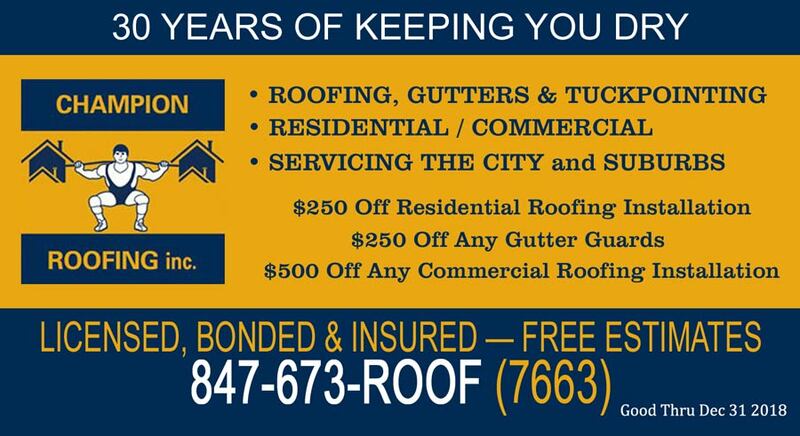 We have over 30 years of experience providing the residents of Chicago with great service and beautiful roofs! And,from time to time, we will put new specials on this page. 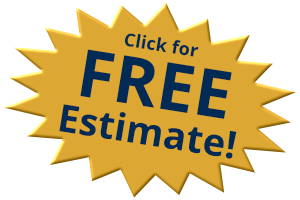 Check back with us any time you need a Roofing Expert in Chicago so we can save you money!